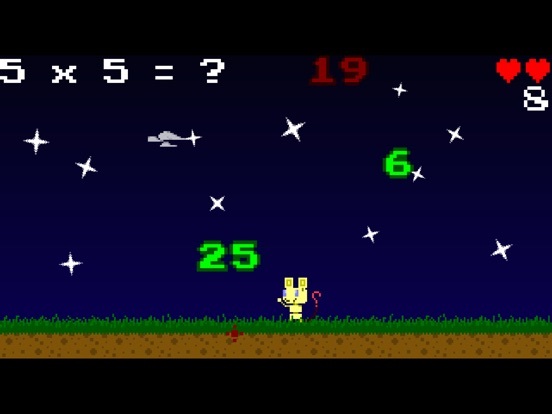 Monty the Mecha-Mouse needs YOUR help to learn the multiplication tables! 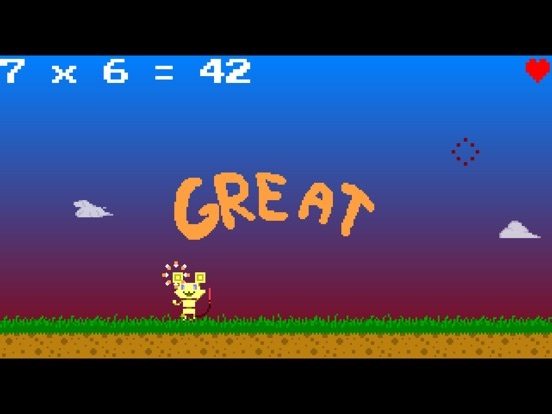 Guide Monty throughout the 10 multiplication tables in this fun game and its colorful environments! When the answer to a multiplication is asked of you, quickly find the solution, and catch it before it touches the ground! Watch out not to touch the wrong answers! Correctly answer all 10 multiplications of the table to get a perfect score! Once you have mastered every table, test your abilities in the Challenge level, and find the answers to various multiplications while the numbers fall more and more quickly! How far will you go without making mistakes? Who would have thought learning your multiplication tables could be so much fun?! 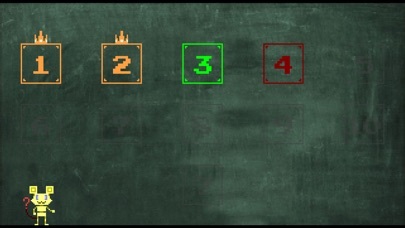 This educative game is inspired by the Montessori method to optimize learning the multiplication tables. This method of education consists of letting the child learn on their own, at their own rhythm, in an environment that favorizes focus, and in a way that uses their various senses. This is why this game proposes a playful presentation, mixing color, music and interaction with the child. All of this contributes to the keeping the child focused by letting them learn while having fun, which prevents making education into something that annoys them. In other words, this makes learning into a hobby instead of a work. The trials of increasing but reasonable difficulty allow for the sharpening of mental calculation abilities. 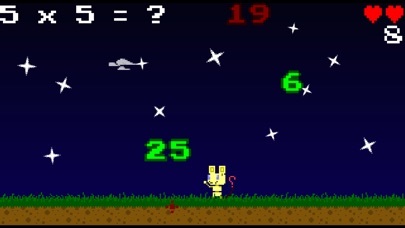 Furthermore, the desire to beat their own high scores in the Challenge level motivates the child to get even better and overcome their limits. 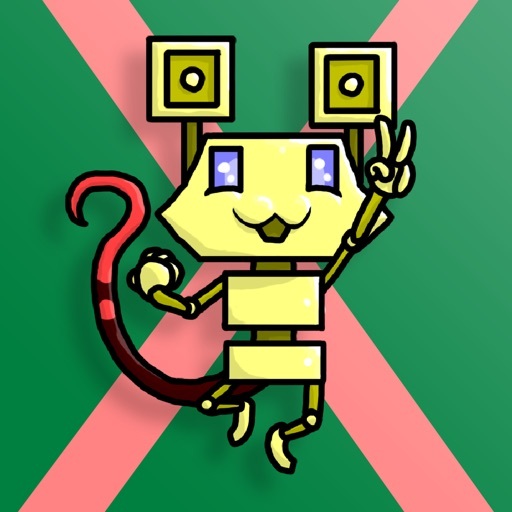 Monty the Mecha-Mouse is the ideal partner to learn and have fun. Be it for homeschool, homework, reviewing, or just to have fun trying to beat one’s record! There is no better way to learn than WANTING TO LEARN. This makes this games into an ideal tool to learn the multiplication tables (a subject that can be complicated, repetitive, and boring for the child) by making it into a pleasant and fun activity.